The Flute Studio. Details and Application Form. Applications are now invited for 2019/2020. Brexit negotiations will not affect applications or attendance at the Studio. The Carnival Concert. DVDs and CDs. Purchase of jazz arrangements. Photos. Details of latest book: Flute Secrets (Novello) published in 2017, reprinted with updates, 2018. One Fine Day. Puccini. Played on a bicycle pump. BFS Convention, Manchester.. The Minute Waltz. Chopin. Played in one minute! 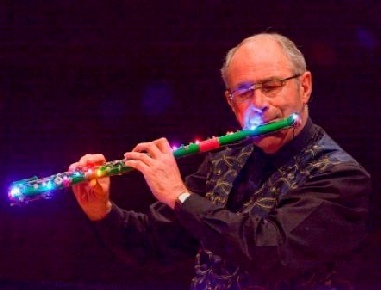 - on a Radcliff System flute. BFS Convention. Manchester. The Flute Studio. Details and application form. Brexit negotiations will not affect attendance at the Studio. Applications are now invited for 2019/2020.